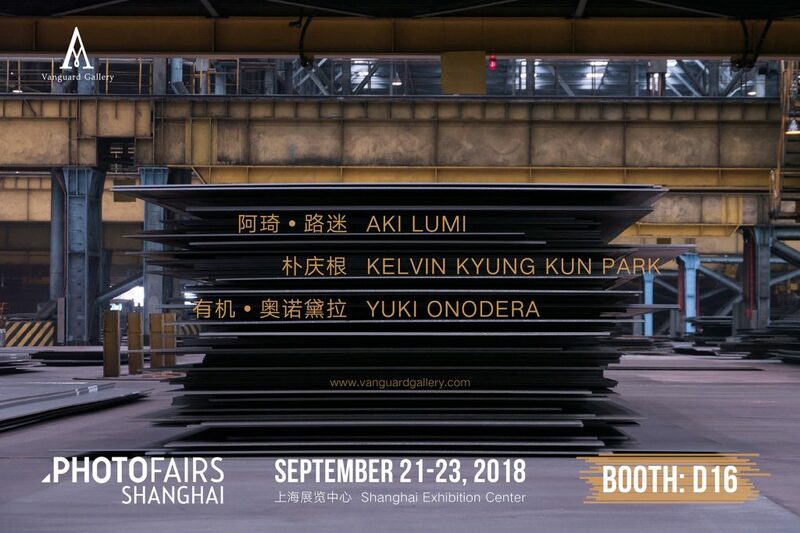 Vanguard Gallery will be presenting the photographic works of Aki Lumi, Yuki Onodera and Kelvin Kyung Kun Park at this year’s PHOTOFAIRS Shanghai. 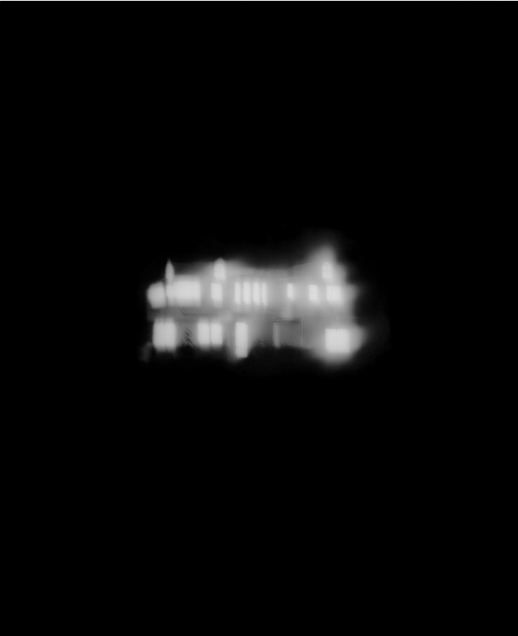 Yuki Onodera was born in Japan and now lives and works in Paris. The works of Yuki Onodera have long been companied with comments such as “unbelievable”,“fantastic”, and even “obscure”. Her works have never focused on things which bear explicit reference visibly, but contain her personal experiences subtly. Aki Lumi was born in Japan and now lives and works in Paris. That may be in the reason why he leaves and migrates to Europe. The cross-cultural landscape facilitates him to create with multiple angles. 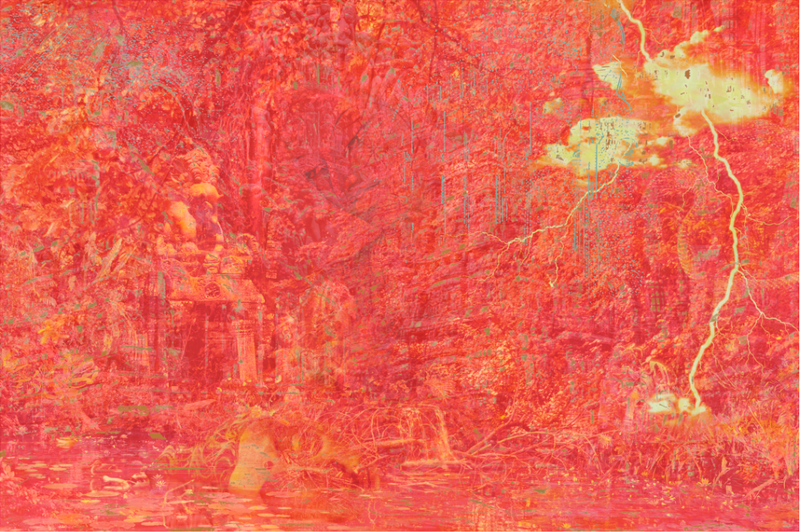 His works always show a chaotic status of order and disorder. He’s also creating exquisite colors, layout, forms, skills and materials. His attention to the details makes us feel the particular Aesthetic experience. Kelvin Kyung Kun Park is an artist based in Seoul, Korea, working primarily in the medium of film & video, photography, and installations. In 2016. he was shortlisted for Korea Artist Prize. He has screened his highly acclaimed first full-length film, “Cheonggyecheon Medley”, 2010, at various international venues, including the Berlin Film Festival, Busan International Film Festival, Warsaw Planet Doc Film Festival, Los Angeles Film Festival, Hot Docs, among others. Park’s video installation works have been shown at the Ilmin Museum of Art in Seoul and Daegu Art Museum, Arko Art Gallery, Opsis Art Gallery, and the 2012 Taipei Biennale. Park followed his debut up with “A Dream of Iron”, which debuted at the Berlin International Film Festival. 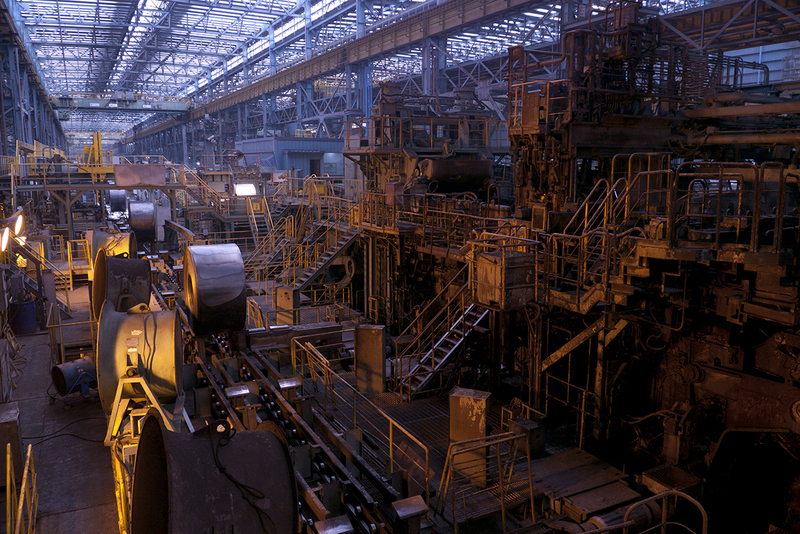 The film featuring a series of visual tableaux filmed at the Pohang Steel Company and Hyundai Shipyard, won the NETPAC Award at Berlinale and subsequently played at the Museum of Modern Art in New York and at the Sharjah Bienniale.